M.C. 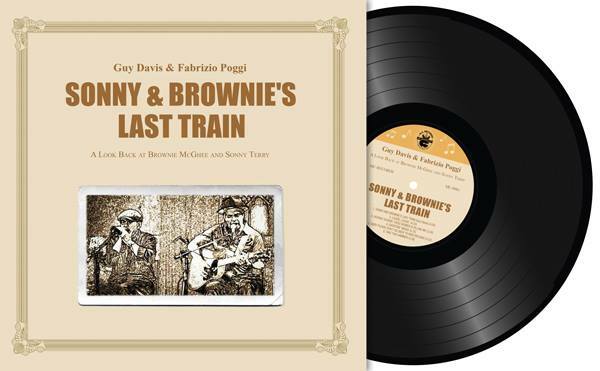 Records proudly released Sonny & Brownie’s Last Train by the Ambassador of the Blues, Guy Davis and international harmonica sensation Fabrizio Poggi. 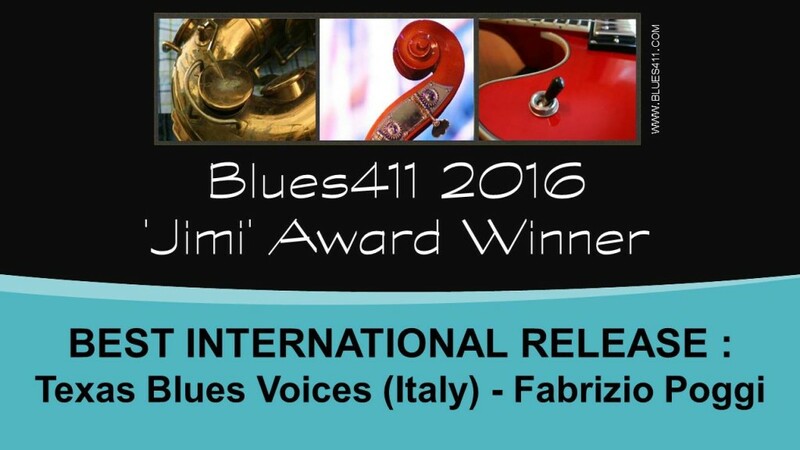 The deep, acoustic blues sessions took place in Milan Italy and were recorded live in the studio. The result captured the special musical connection that Guy and Fabrizio possess from the years of playing and recording together. The release will be available digitally, on CD and vinyl! 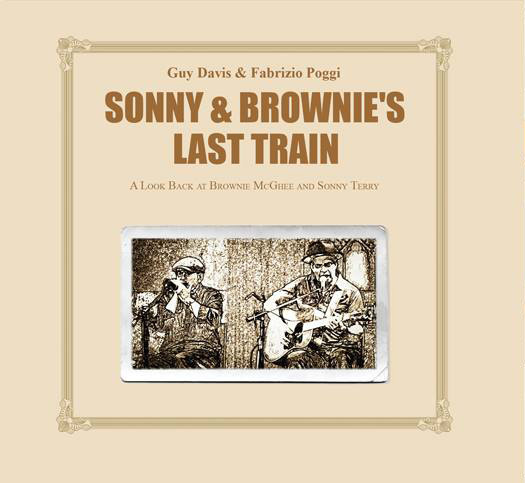 Sonny & Brownie’s Last Train marks the 14th recording by Guy Davis in his storied career and his third with M.C. Records. His first “Juba Dance” was produced by Fabrizio Poggi and also recorded in Italy. This is the 20th album by Fabrizio Poggi – a milestone that called for a project just as special. 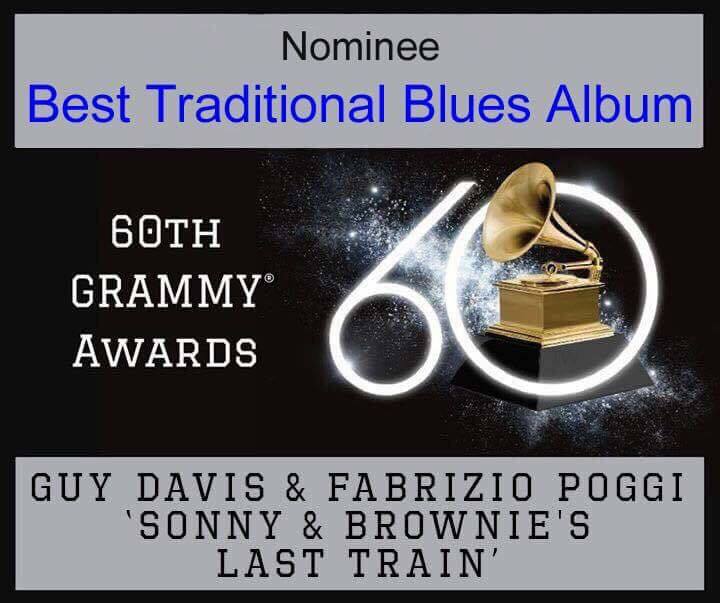 With this album, the long-dreamt of desire of this great Italian harmonica player to celebrate the best blues voices in Texas today has been fulfilled. Texas has contributed so much to the blues through musicians who have become legendary – names such as Blind Lemon Jefferson, Lightin’ Hopkins, Blind Willie Johnson, Freddie King, Johnny Winter, and Stevie Ray Vaughan. The artistic legacy of these great blues singers is alive and well today thanks to the Texas talents who’ve lent their artistry to this album through their superb voices. 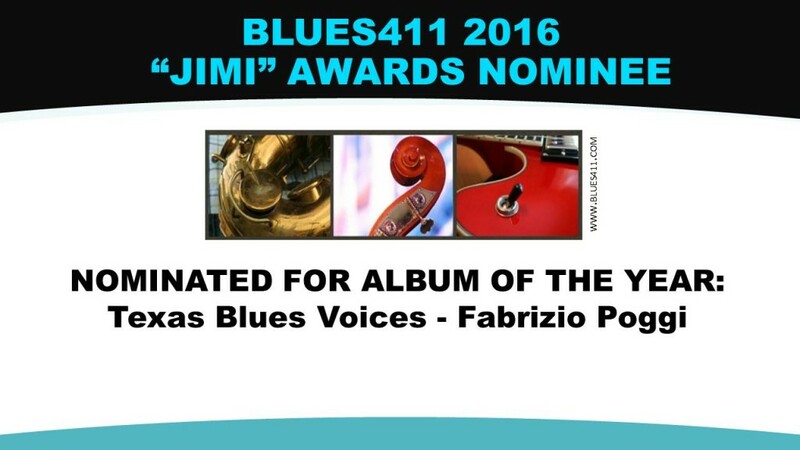 For this reason, Fabrizio made the choice not to join as a singer on this project, but instead offer his harmonica as his voice, strong and united in celebration of the blues. An excellent band accompanies Fabrizio and his harmonica on this journey with the great voices of Texas blues – a band undoubtedly composed of blood brothers to the blues: Bobby Mack and Joe Forlini on guitar, Cole El Saleh on piano and organ, Donnie Price on bass, and Dony Wynn on drums and percussion. 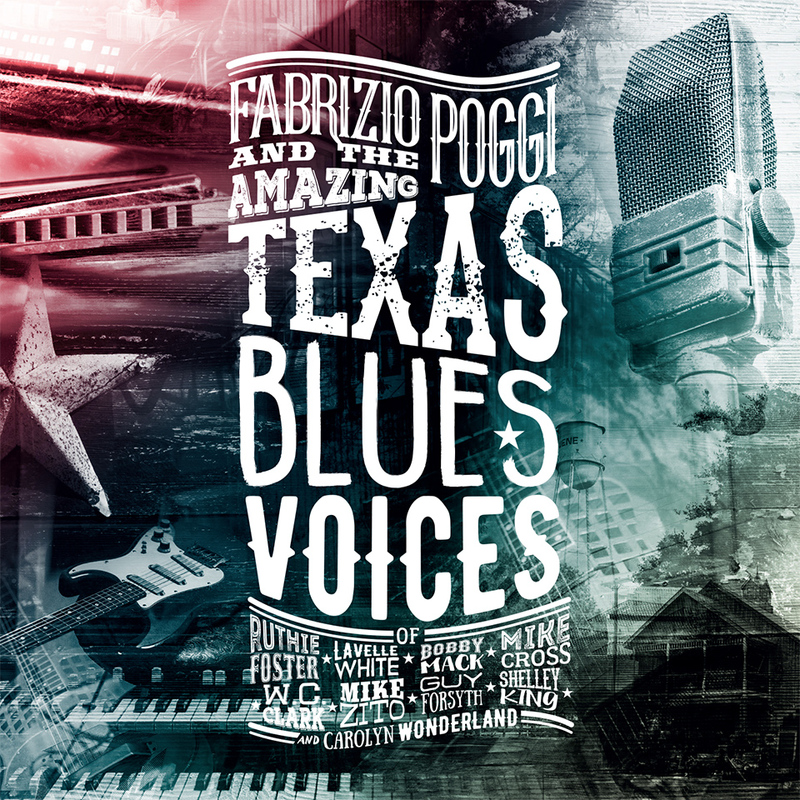 Fabrizio’s newest album was recorded and mixed entirely in Austin, Texas by Stuart Sullivan, sound engineer for Antone’s Records, as well as winner of two Grammy Awards for his work with Jimmie Vaughan and Pinetop Perkins. In the course of his long career, Sullivan has worked with many legendary musicians including Stevie Ray Vaughan, Kim Wilson, James Cotton, Elvin Bishop, Lazy Lester, Gary Primich, Snooky Pryor, Marcia Ball, and Jimmy Rogers. 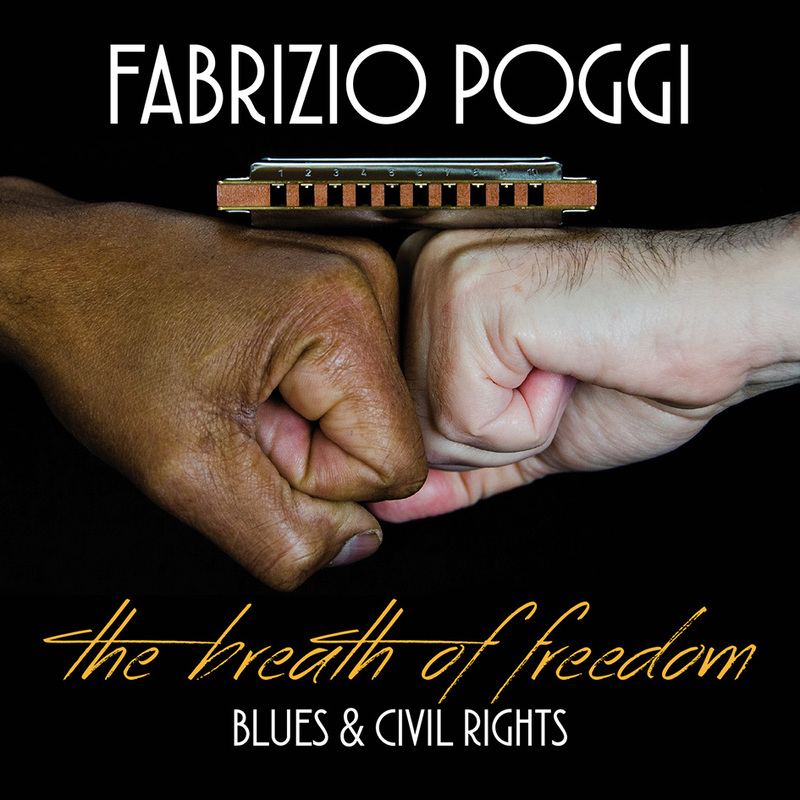 Album # 18 for FABRIZIO POGGI Italian singer, Hohner Award harmonica player and writer. 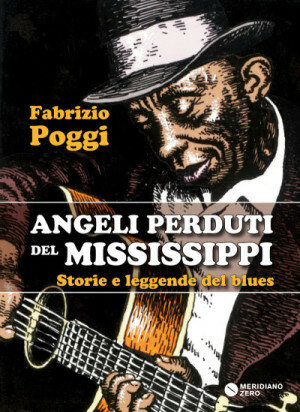 During his long career Fabrizio Poggi has recorded seventeen albums and has played in the US and Europe with The Blind Boys of Alabama, Garth Hudson of THE BAND, Eric Bibb, Charlie Musselwhite, Ronnie Earl, Kim Wilson, John Hammond, Marcia Ball, Flaco Jimenez, Little Feat, Otis Taylor, Steve Cropper, Zachary Richard and many others. 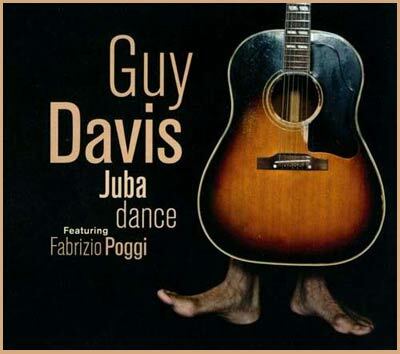 In 2013 he partnered with Guy Davis on the acclaimed album “Juba Dance”. This went on to become NUMBER ONE on the Roots Music Report, as well as a nominee for the BLUES MUSIC AWARD 2014 “Acoustic Album” category. Dan Aykroyd aka Elwood Blues once said that Fabrizio is a terrific harmonica player! So is he a real blues celebrity? No, not at all! The illustrious roster of those who’ve shared a stage with the man would easily lead to that conclusion; but the humble, gently smiling figure belays nothing of celebrity pomp — only a deep, in-touch, kind persona who connects to the earthly vibe of blues in a manner that is gifted. And nothing lights that fire of passion in Fabrizio more than picking up his harp and cutting loose. 17 albums to date, 2 books, numerous appearances around the globe, winner of plentiful awards and accolades — Fabrizio has earned his place alongside the blues greats; however, he remains the every-man, grounded beautifully by his own connection to the shared human conditions of struggle, darkness, and pain cloaked in redemption, overcoming, and freedom. And his music soars, taking these themes to flight. With this new cd, Fabrizio Poggi takes a snapshot of the current great line up of his Italian “historical” band, Chicken Mambo; a band that excels in energy, talent, and great experience: Enrico Polverari on guitar, Tino Cappelletti on bass and back vocals, Gino Carravieri on drums and percussion. This work for Fabrizio Poggi is a return to his musical roots, to the music that influenced him in the early years of his musical career which began almost forty years ago. This illustrious career has led him to perform on many prestigious stages in the company of great musicians, thus becoming, without a doubt, the most well known Italian bluesman in the United States. 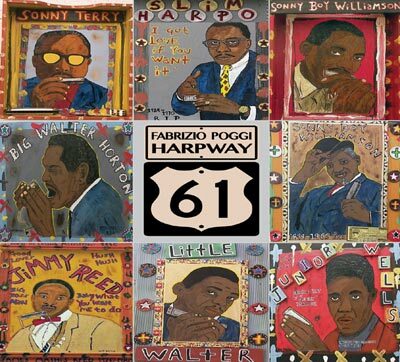 The disc is a return to the blues rock played by Freddy King, Canned Heat, Johnny Winter, and ZZ Top – the Allman Brothers Band’s southern sounds, the British blues of John Mayall and Rory Gallagher, and the melting pot of New Orleans sound – and never forgets the classic blues of Muddy Waters, Howlin’ Wolf, and Sonny Boy Williamson. 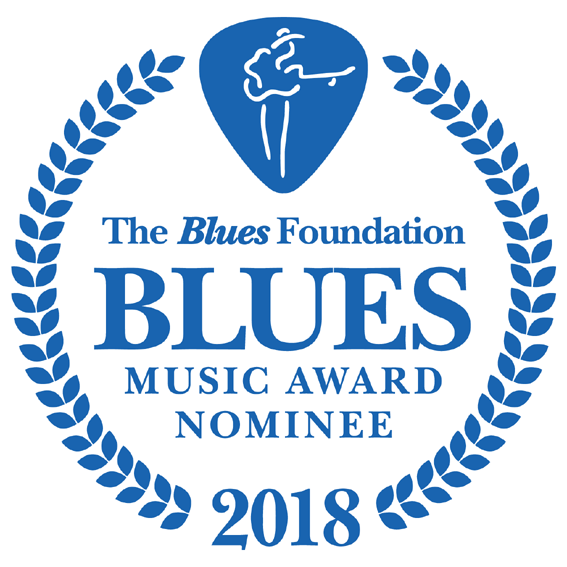 Featured alongside Fabrizio are three guests of outstanding caliber, each legendary in his own way: Sonny Landreath, Ronnie Earl, and Bob Margolin and three great italian artists: Claudio Noseda on piano, organ, accordion, Sara Cappelletti back vocals, lead vocals and Claudio Bazzari on slide guitar. The album title is a tribute to the late 19th century Italians who, chasing a tragic dream, left Italy to pick cotton alongside the blacks on Mississippi plantations as they battled together mosquitoes, floods, and racial prejudice. They were there when African slaves created the blues. Who knows… maybe, as the legend goes, an Italian immigrant really did open a juke joint somewhere among the Mississippi cotton fields. And what more appropriate name than “Spaghetti Juke Joint”? JUBA DANCE” released by DixieFrog, featuring Fabrizio Poggi as guest musician and producer. 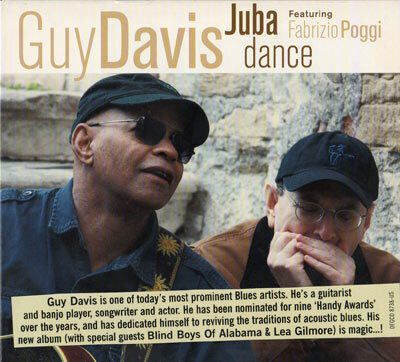 Guy Davis is one of today’s most prominent Blues artists. He’s a guitarist and banjo player, songwriter and actor. 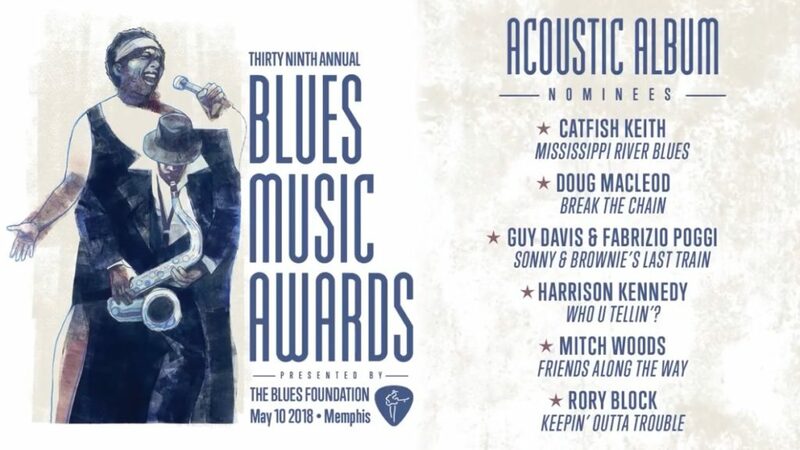 He has been nominated for nine ‘Blues Music Awards’ over the years, and has dedicated himself to reviving the traditions of acoustic blues. His new album (with special guests Blind Boys Of Alabama & Lea Gilmore) is magic! 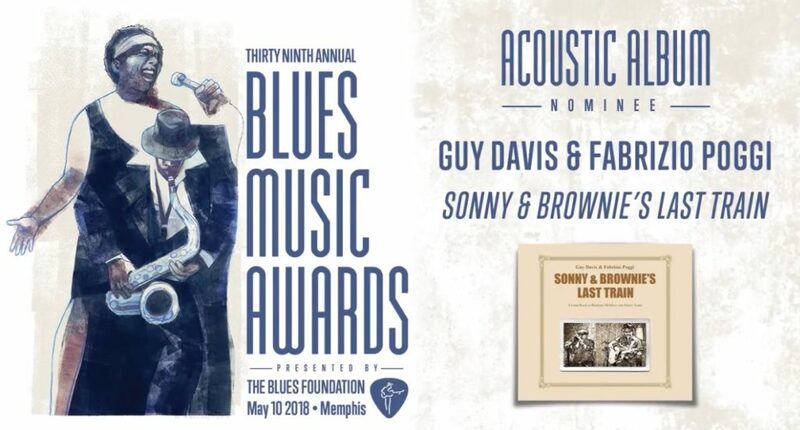 Guy Davis is not just a Great Musician, he is as close to the modern day equivalent of an old Bluesman like Robert Johnson your ever likely to witness. Spirit of Mercy is a collection of blues and spiritual songs from the high praised Mercy and Spirit & Freedom albums (now out of print). It includes two alternate takes of Jesus on the mainline and The soul of a man. 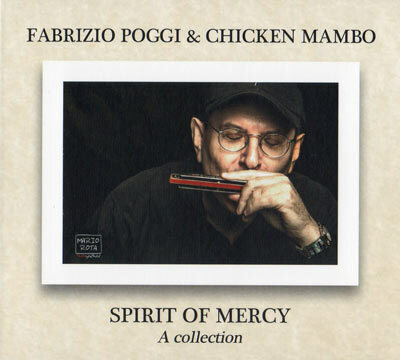 Mercy is an amazing Spiritual-Blues CD by Fabrizio Poggi & Chicken Mambo released in 2008. Mercy was born out of Fabrizio’s struggles with health problems over the past ten years. It expresses his gratitude for a life rediscovered. It’s a therapeutic album, inspiring and poetic. Accompanying Fabrizio and his band on this adventure are a large number of great, even legendary, musicians. They are true friends who have played with him in America and Europe: Garth Hudson (The Band, Bob Dylan), his wife Maud, Seth Walker, Ponty Bone (formerly of the Joe Ely Band), Rob Paparozzi (Original Blues Brothers Band, Blood Sweat & Tears) and Donnie Price. Those who have already heard the CD have been struck by it. Some have described the songs as intense and interior, moving and profound. Others say they have rarely heard a recording of this sweetness and humanity, a CD full of emotion and heart for music and life. Mercy is a precious album, to enjoy slowly note after note. 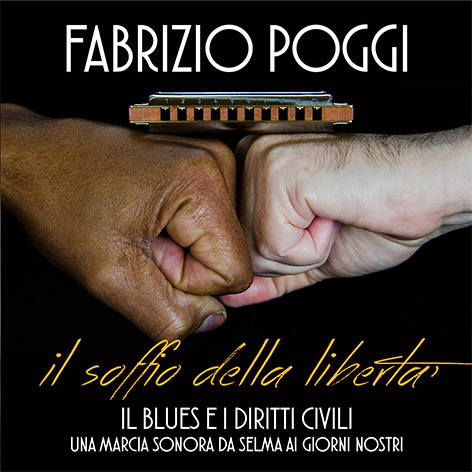 Spirit & Freedom is a touching and intense CD by Fabrizio Poggi & Chicken Mambo released in 2010. Accompanying Fabrizio and his band on the amazing Spirit & Freedom are a large number of great, even legendary, musicians: The Blind Boys Of Alabama, Flaco Jimenez, Garth Hudson (The Band), Charlie Musselwhite, Augie Meyers (Texas Tornados, Sir Douglas Quintet, John Hammond, Bob Dylan), Eric Bibb, Guy Davis, Billy Joe Shaver, Tish Hinojosa, Maud Hudson, Mickey Raphael (Willie Nelson band), Kevin Welch, Debbi Walton, Nora Guthrie (Woody’s daughter) and many others. Here’s what Fabrizio said about Spirit & Freedom: Spirit and Freedom are not only two distinct words. If you put them together they are a place of soul. Indeed, there is no spirituality without freedom and there is no freedom without spirituality. Here you can find songs that have marked the evolution of my musical journey, songs by the increasingly significant, songs in their simplicity essential to address fundamental issues such as free spirits could only sing. Images, feelings, memories, hopes and dreams. Spirit & Freedom is something that we really need, more than we know. A REAL freedom. Freedom in our mind, hearts, souls and relationship. Free like the Angels that help us in the darkest hours of our lives. Welcome aboard. We’re leaving. 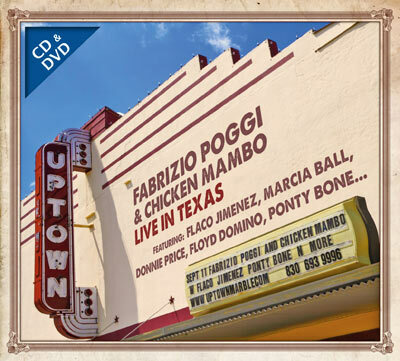 Live in Texas is the new amazing, moving and intense CD by Fabrizio Poggi & Chicken Mambo. Accompanying Fabrizio and his band on the project are a number of great musicians: Flaco Jimenez, Marcia Ball, Floyd Domino, Ponty Bone, Debbi Walton, Tommy Elskes, Donnie Price and many other heroes and friends. Enclosed in the package is also the movie Columblues Days by Francesco Paolo Paladino. Although Fabrizio did not start his tour in the best physical condition, he displayed such a force, when playing for hours on end, that could have struck down a bull. An impeccable, touching and original way to play music that came across lively and spontaneous. You can call it a sort of miracle. Concerts, meetings, the free and spontaneous sessions; the CD and the film capture all of this. But it is also a kind of ritual, as Fabrizio explains in the movie, in which the musicians of the present meet the spirits of the past that still linger in the Texan spaces. A crossover of the real and the spiritual, a music of the soul. And in fact, it is an album and a movie about the soul of the blues, which has no nationality. Italians musicians play on stage along with American ones as Fabrizio did many times in his long career. And this is taken for granted. Because music is the power of all and knows no borders. These are the words that Francesco Paolo Paladino wrote about his movie: “The film “assumes” what is not obvious, and thus – at least in its intention – creates an even greater surprise for the listener/spectator. It is not meant to be a lecture on the art (though sublime) of Poggi. That is also taken for granted, as if saying, “You do not know about it? Deal with it!”. Because in a world of more or less subliminal advertising messages, hidden or indirect, this film refuses an approach like that. This is NOT marketing material for Poggi’s music, but the music of Poggi. Not a commercial but a chronicle. And if those who listen also have ears, as I hope, they cannot but appreciate and go listen to the record production of Fabrizio. This film has the presumption of being an art film, which assumes the artistic grandeur of the main character, Fabrizio Poggi, and tries to analyze the spirits that accompany it, the poetry of the gestures of the real America – the one whose heart is still beating, as in the opening scenes of part I and II. The narrative choice was to focus on a “journey”, that actually made by Fabrizio and Chicken Mambo in a dreamlike Texas, in search of the protagonists’ dreams. Their spirit is coagulated to the blues, a blues that sounds true behind every breath of the film. And two lovers, the ones you see in the opening scene and in the presentation, join the music at the end of its cycle of evolution in the closing scene of the film and dance in total freedom – the one that I tried to capture and offer you in “COLUMBLUES DAYS”. 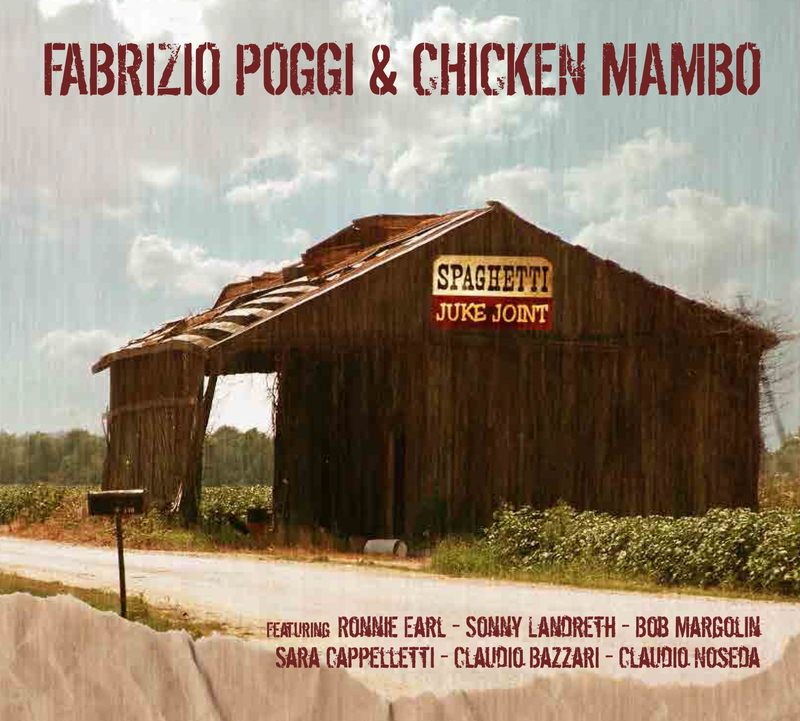 Spirit & Freedom is the new precious, touching and intense CD by Fabrizio Poggi & Chicken Mambo. Accompanying Fabrizio and his band on the amazing Spirit & Freedom are a large number of great, even legendary, musicians: The Blind Boys Of Alabama, Flaco Jimenez, Garth Hudson (The Band), Charlie Musselwhite, Augie Meyers (Texas Tornados, Sir Douglas Quintet, John Hammond, Bob Dylan), Eric Bibb, Guy Davis, Billy Joe Shaver, Tish Hinojosa, Maud Hudson, Mickey Raphael (Willie Nelson band), Kevin Welch, Debbi Walton, Nora Guthrie (Woody’s daughter), Mike Blakely, Donnie Price, Stefano Intelisano, Marco “Python” Fecchio, Erica Opizzi, Betti Verri, Ron Knuth, Brian Standefer, Melissa Weatherly, Mike Cross, Jimmy Davis, Bill Small, John M. Greenburg, Bryan Maldonado, BB Morse, Cindy Jon, Sally Brantley, Julie Sckittone, Tammy McPeters, Shawna “Bock” Riley, Kelley Mickwee, Annie Acton, Shan Kowert, Lavita Kerley Williams and Areasa Quinton. Here’s what Fabrizio says about Spirit & Freedom: Spirit and Freedom are not only two distinct words. If you put them together they are a place of soul. Indeed, there is no spirituality without freedom and there is no freedom without spirituality. Many are the songs that have these two words in their essence; I chose to sing those which, for reasons not easily explained in a few lines, have mostly affected my sensibilities. Songs that have marked the evolution of my musical journey from early experiences to these days, songs by the increasingly significant, songs in their simplicity essential to address fundamental issues such as free spirits could only sing. Images, feelings, memories, hopes and dreams. I also wanted to remind people who are no longer with us but whose message of spirituality and freedom continues, and will always continue to cherish our souls, to witness a more genuine, more sincere, a better way of living life. Spirit & Freedom is something that we really need, more than we know. A REAL freedom. Freedom in our mind, hearts, souls and relationship. Free like the Angels that help us in the darkest hours of our lives. My wife Angelina, my band Mambo Chicken and the special guests and friends who wanted to share in this experience are with us on the way to Spirit & Freedom. Welcome aboard. We’re leaving. What a beautiful work of art Spirit & Freedom is. I love the way sacred music and blues go together so nicely. This is a lovely album. Thank you for putting these sounds into this world! A fantastic album … Lovely. Great arrangements. It was an honour to participate and to share in a song with you. It is always a thrill to work with you. Spirit & Freedom is an awesome cd! Well produced…every song just flowed and every sound was perfectly in place. I was very happy to come and play with you. Spirit & Freedom is amazing, I mean it, you have a MASTERPIECE here! Spirit & Freedom is a wonderful cd and the songs you chose and all the stories you tell in the cd book are so touching and thoughtful. Bravo! It is a very beautiful record of deep spirit. I am speechless…!!!! This record has surpassed all expectations… This is the perfect follow-up to Mercy- Bravo, bravo from the bottom of my heart!!! !